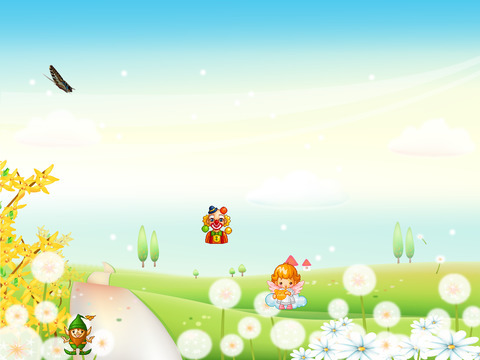 Candy Music Box arrives at the App Store! It is brought to you from the MobEdu.cn of Kids Animal World, Flash Cards, Kids Memory Test, with more than 1,000,000 downloads. Candy Music Box issue 8 albums which is classic English songs specifically for children aged 0-6 years issued. 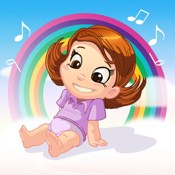 It contains all the necessary aspects to stimulate childrend's auditory and visual senses, as well as motivating them to enjoy the rhythms and sounds as they sing. ＊ Dynamic and fun English songs. ＊ Easy to learn song lyrics. ＊ Play and sing,just like a musical candy box! 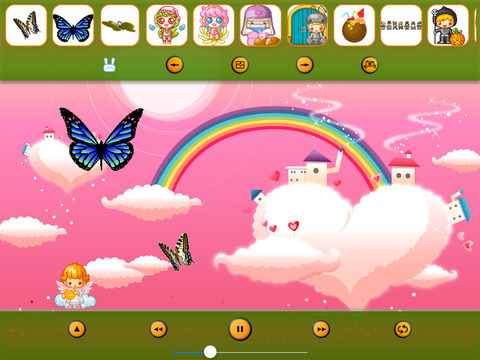 ＊ Interactive screen that children can DIY Children's Musical. ＊ The last song is automatically played when you start the app again. ＊ You can listen to your songs even when the screen is locked. ＊ Song play doesn't require any network connections. Oh Wher, Oh Where Has My Little Dog Gone? The rest 8 sets of album will coming up soon. Don't miss and continue focus the series of Candy Music Box. It's FREE!